Now that Gran Turismo 5 is finally out we can determine which of the two franchises really delivered the best Sim-racing experience. If you’re a big fan of simulation racing then playing Forza 3 or Gran Turismo 5 will be a tough decision to make if you own both consoles. 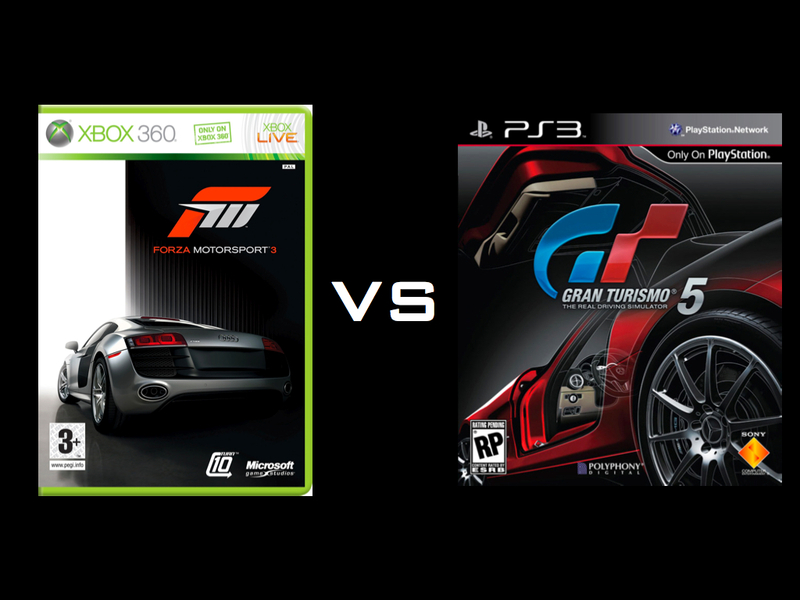 I’ve enjoyed Forza 3 for months while waiting for Gran Turismo 5, and now I’ll give you my opinion on both. When looking at both games you cannot have a fan boy mentality and rate it from a console perspective. 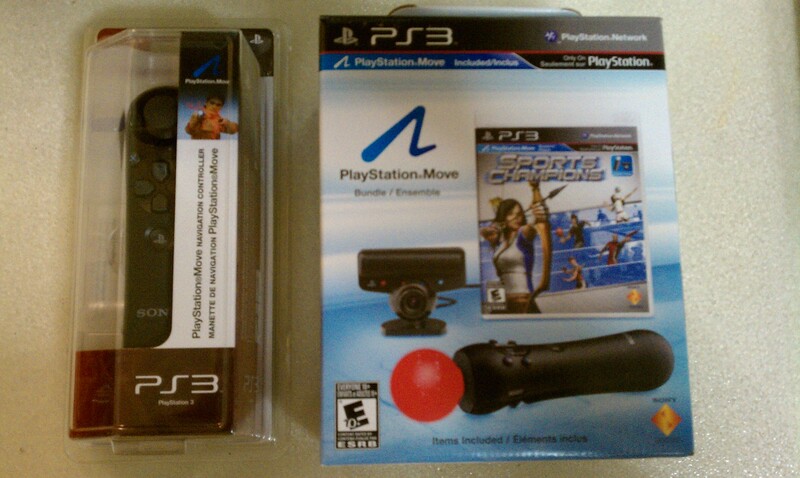 You have to judge both games on how they deliver and satisfy your needs as a racing fan. 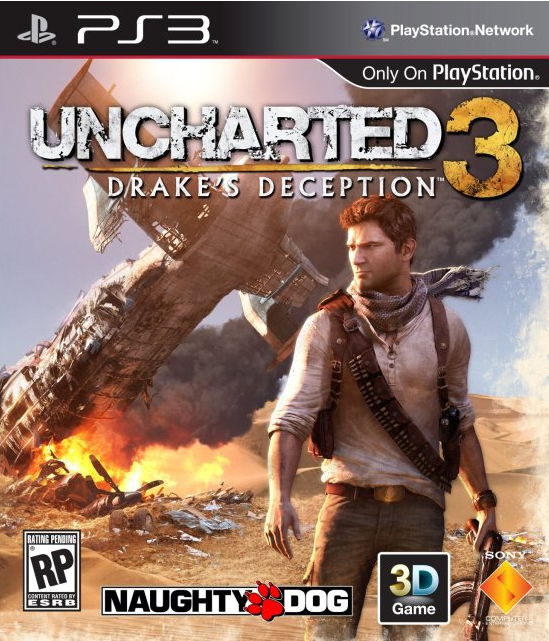 The Internet has been buzzing since the announcement of Uncharted 3: Drake’s Deception was announced. 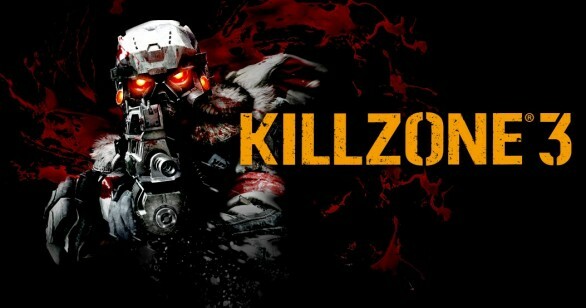 PS3 fans will be talking about it for months until the release date. The graphics look like it has been improved from the previous installment from the screen shots Naughty Dog released.